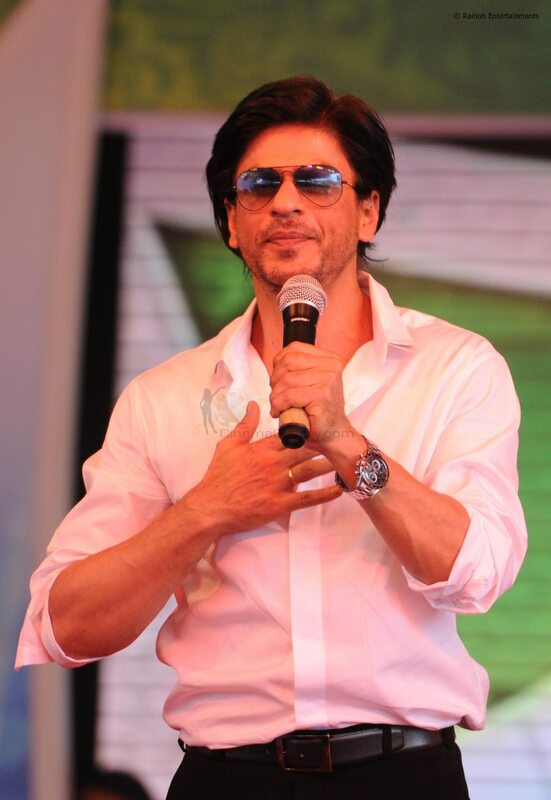 Jalandhar: The most awarded in Indian cinema as Best Actor by Filmfare Awards for his super performances in movies ranging from romantic dramas to action thrillers, King Khan Shahrukh Khan (SRK) will be face to face with LPU students on 3rd August 2013. Coveted Padma Shri & 14 Filmfare Awards winner, "Badshah of Bollywood" SRK will be accompanied by celebrated acting empress Deepika Padukone. Both of them will entertain and motivate fresh students and alumni of LPU. Famous for 100 crore rupees directorial movies, director Rohit Shetty is also visiting LPU campus along with. Their contributions to the film industry have garnered all three of them numerous achievements. On these lines, they will also interact with fresh students and forward tips to be successful in their lives, and let them forget the word “Impossible”. This mega event is a great opportunity not only for LPU but for the whole of Jalandhar as well. The struggling tales and commercial success of King Khan’s early life, acting career, International recognition, stardom, philanthropic-works, brand SRK image, ownership of IPL cricket team and his other accomplishments have much to impart to LPU youth. LPU students are very eager to see face to face SRK and ask him how he is spontaneous, boyish, mischievous and acting straight from the heart. Students are also desirous to know from SRK himself how his television-serials Fauji , Circus led critics to recognize his acting style; how his first film release became a box office hit; and, how he has come out as an icon of romance in Hindi cinema. تعتبر شركة الشعلة شركة تنظيف فى الرياض من افضل شركات التنظيف التى تقدم خدمات شاملة ورائعة لعملائنا الكرام فى مختلف المجالات فشركتنا تقدم عروض مميزه لعملائنا الكرام اسعار شركات التنظيف نوفرھا لك اينما كنت لاصحاب الفنادق والشركات والمجمعات السكنية والمخازن والمؤسسات الغذائية والمستودعات اسعار شركات النظافة ايضا ولا شك فى ان ما يميزنا عن غيرنا اننا نقدم لك خدمات بافضل الاسعار بجانب خدماتنا فى نقل الاثاث ومكافحة الحشرات بانواعھا وتسليك المجارى شركة نظافة بالخرج وشفط البيارات .